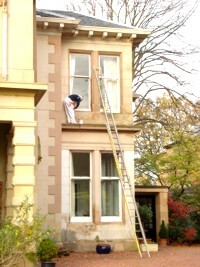 Our Glasgow decorating service is performed by highly skilled time served tradepeople. 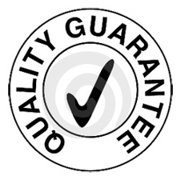 With true professionalim, all of our employees behave at all times in a professional manner within your home or business, and you can rest assured that we take pride in delivering quality workmanship. Once we arrive at your property, not only are we there until the job is done, but we ensure that the areas not being worked upon are unaffected by our presence. 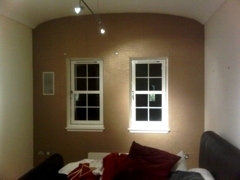 You can rely on us to ensure that we leave your property looking exactly as you imagined it would. 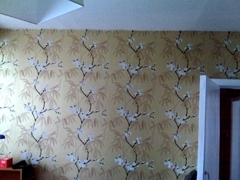 Whether it is high-end wall paper installation, a mural, or a painted glass restoration we will not be beaten on value for money from our high quality workmanship. A good job done, will highly recommend.